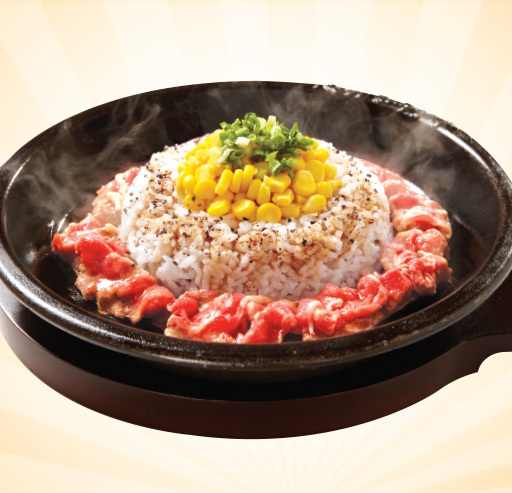 Pepper Lunch Cambodia » Sizzle It Your Way! 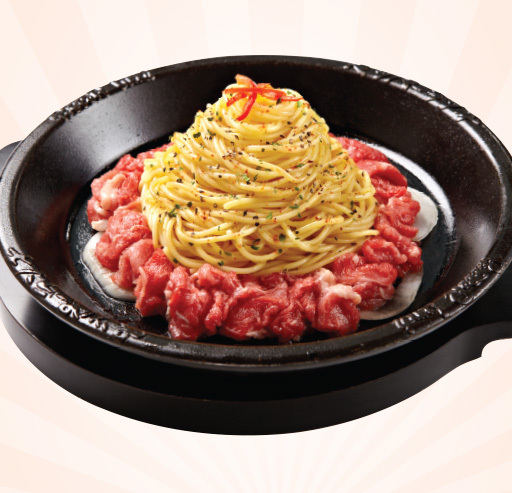 The Irresistible aroma of fresh, roasted black pepper and our unique margarine with thinly sliced beef. It's Addictive! 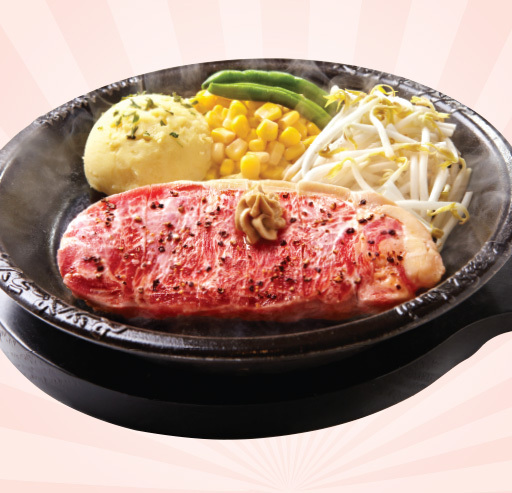 Try a little something more Japanese! 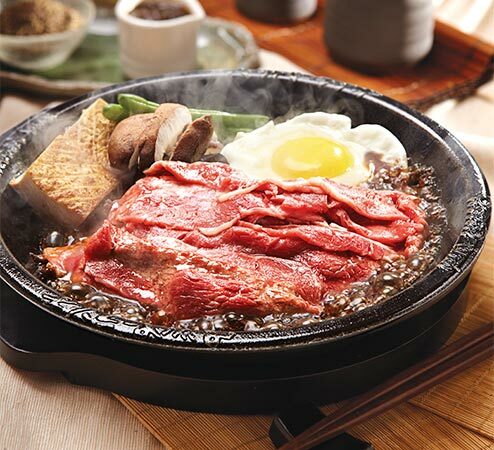 Classic japanese meals with sukiyaki sauce and yakiniku sauce! 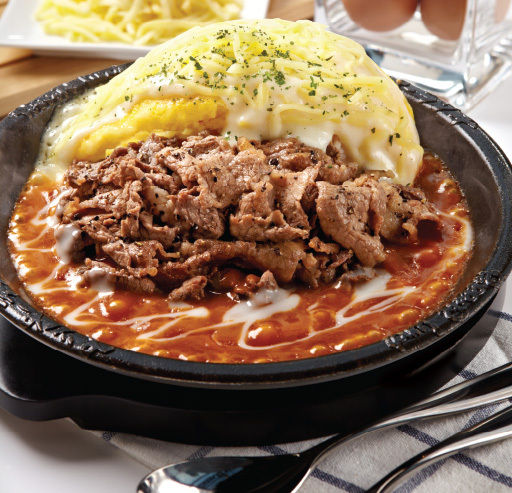 Comes with choice of sauce. 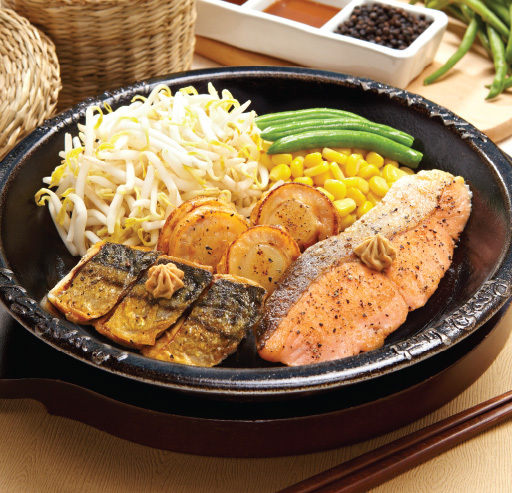 Now available at all Pepper Lunch Cambodia restaurants. Try it now! If you can't decide, enjoy a bit of both. 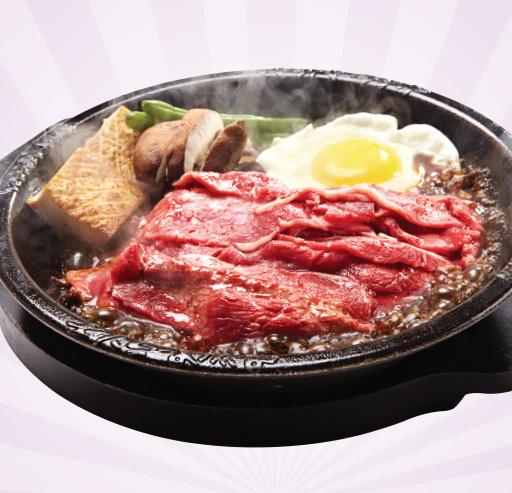 A combination of our delicious meats on a sizzling plate with our signature margarine. Italian fusion toss it your way! 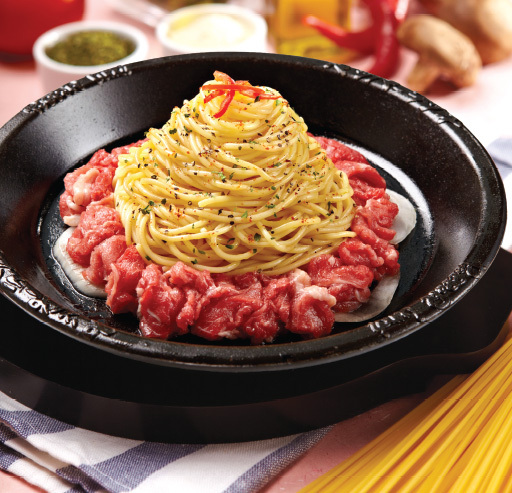 Enjoy a fusion of italian and japanese with your choice of sauces and signature margarine. 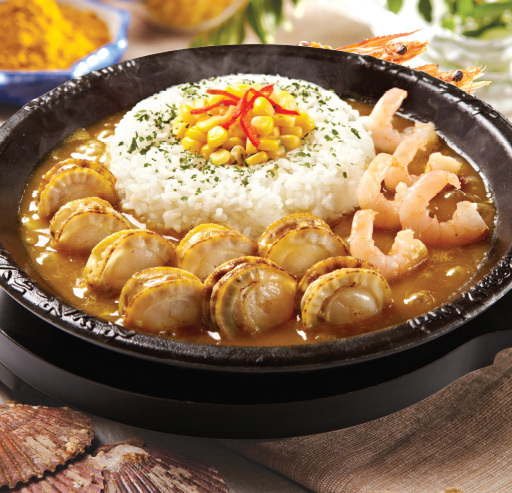 Curry cooked the Japanese way! A rich, thick and fragrant curry. 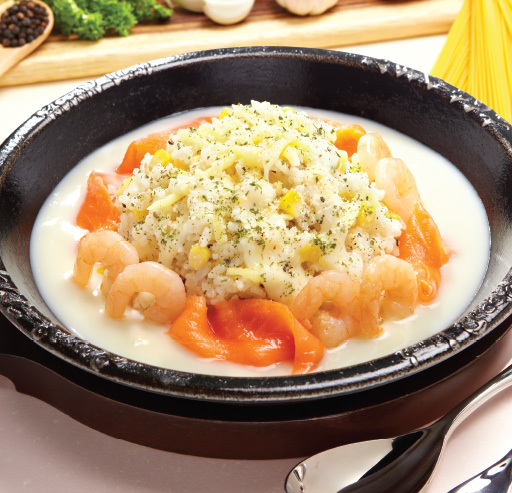 Mix it with the rice and enjoy! 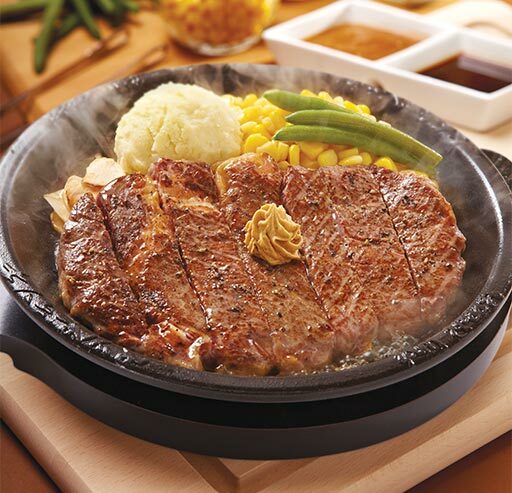 come with a choice of side dish. 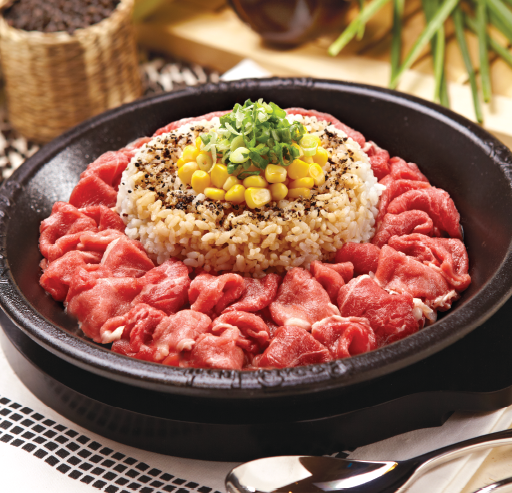 © 2015 Pepper Lunch Cambodia.